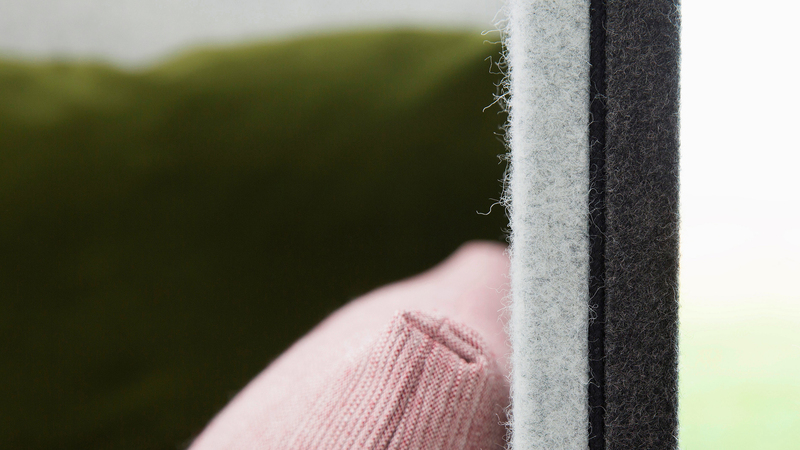 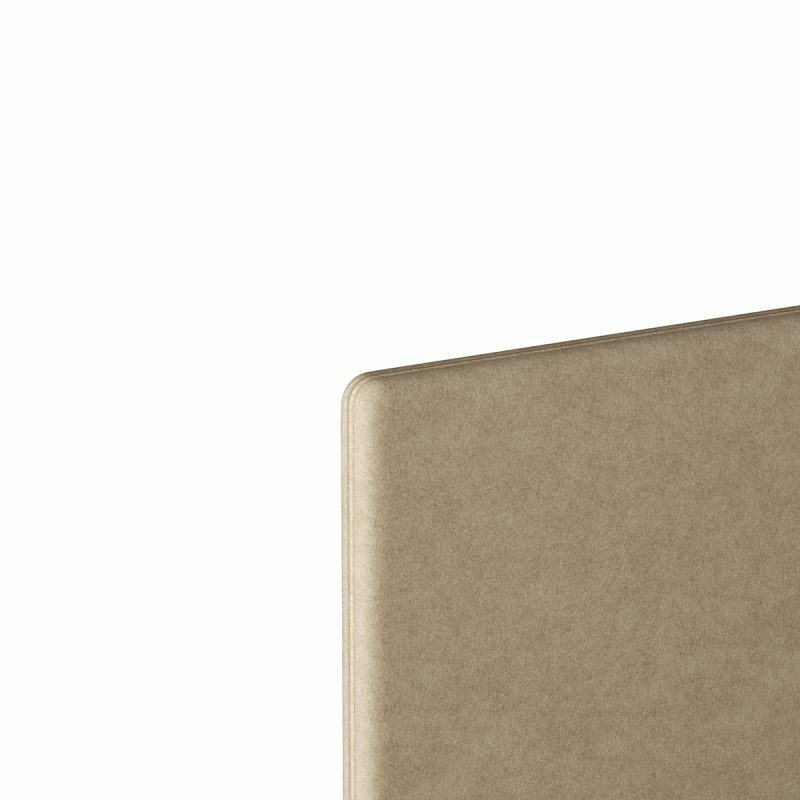 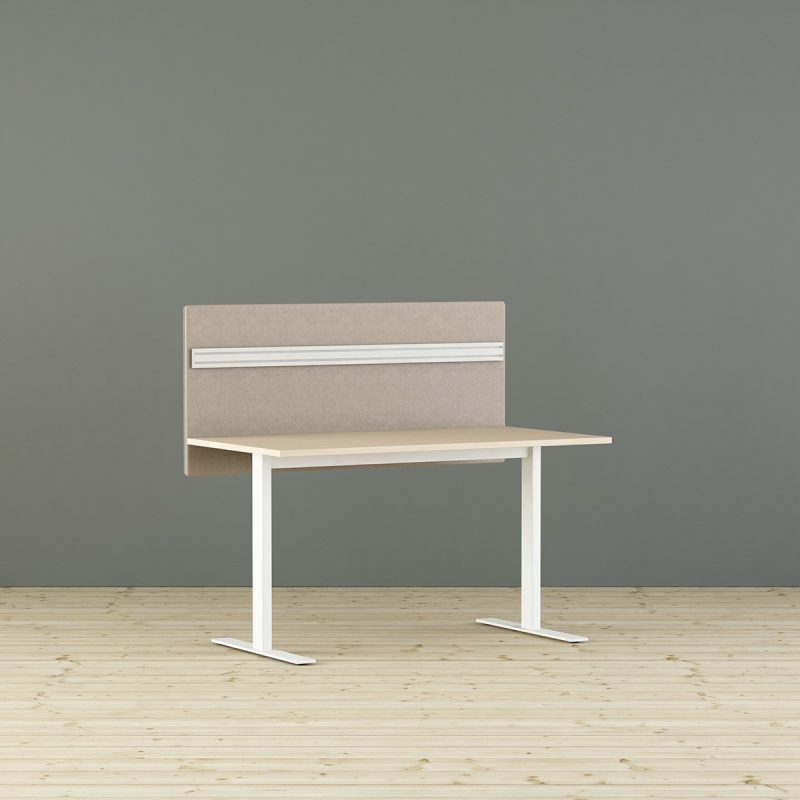 LimbusDeskup Soft is a thinner desk-up screen with the characteristic fabric piping around the screen. 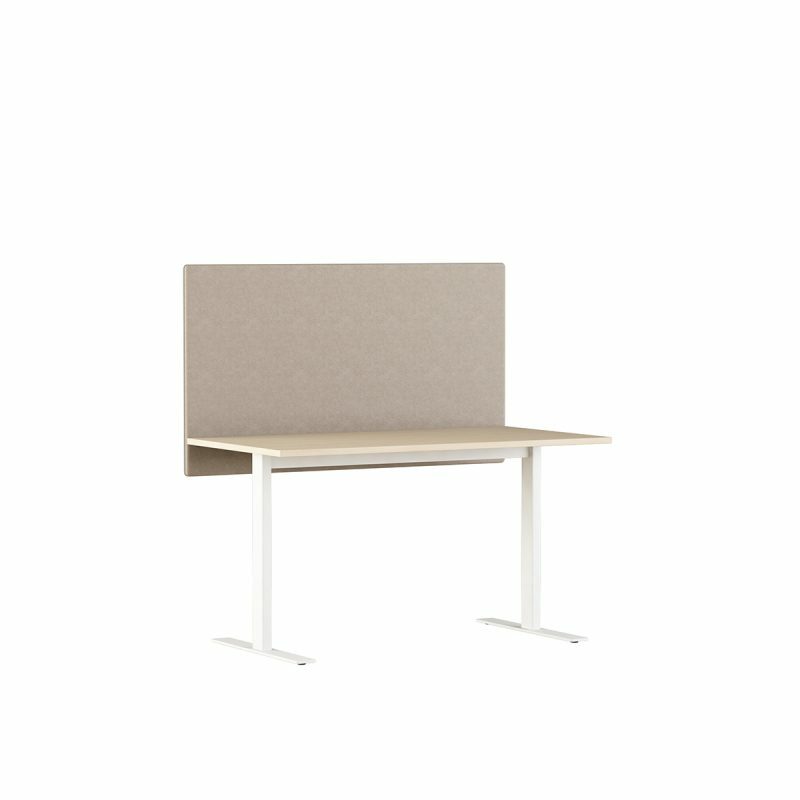 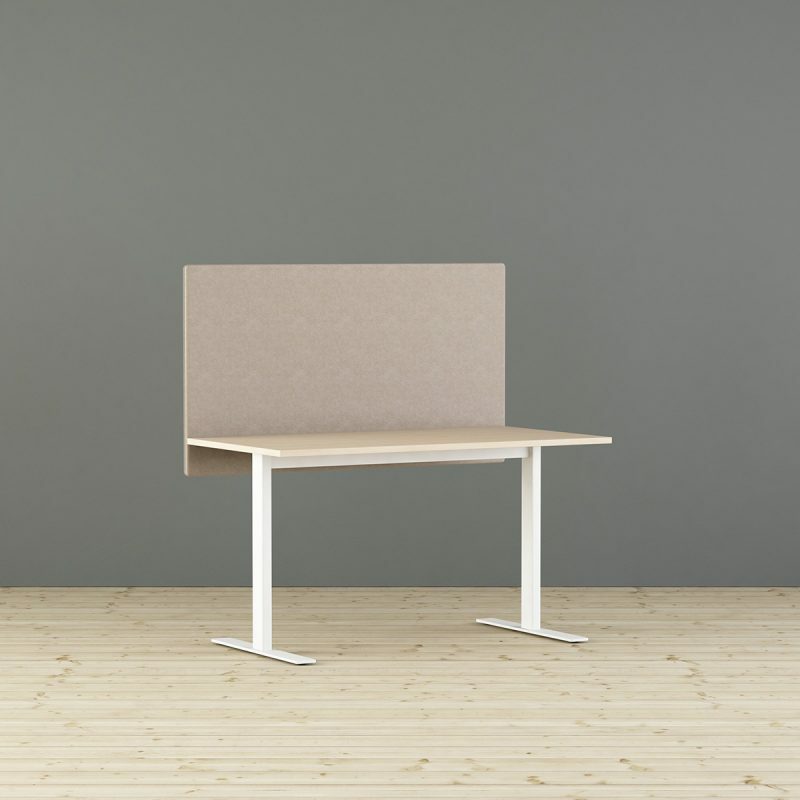 The desk-up screen focuses on reducing sound propagation in combination with good sound absorption in modern facilities. 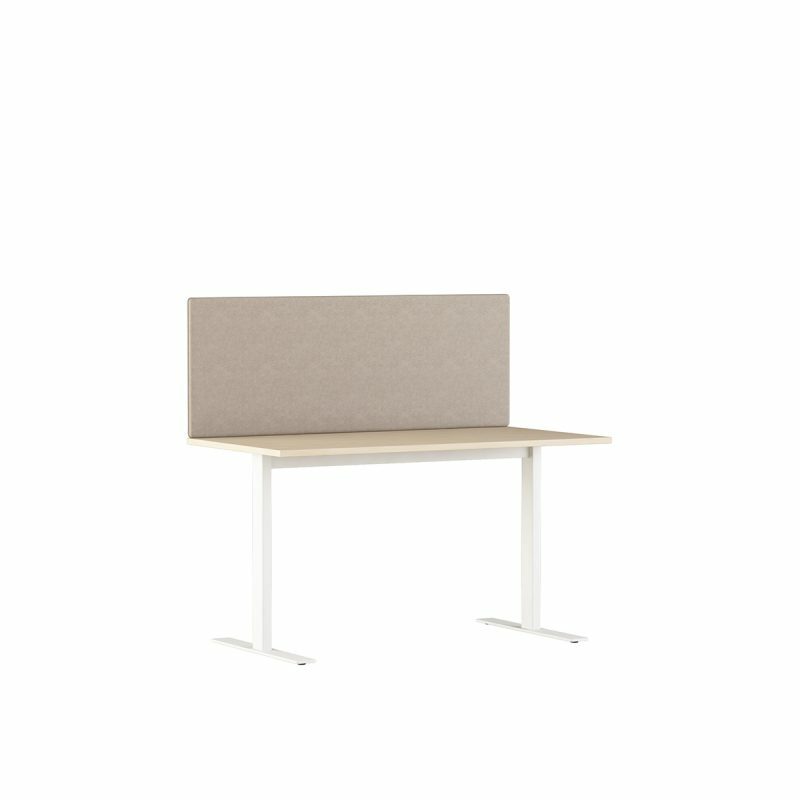 Reducing the sound propagation between workplaces is often the most important feature of desk-up screens. 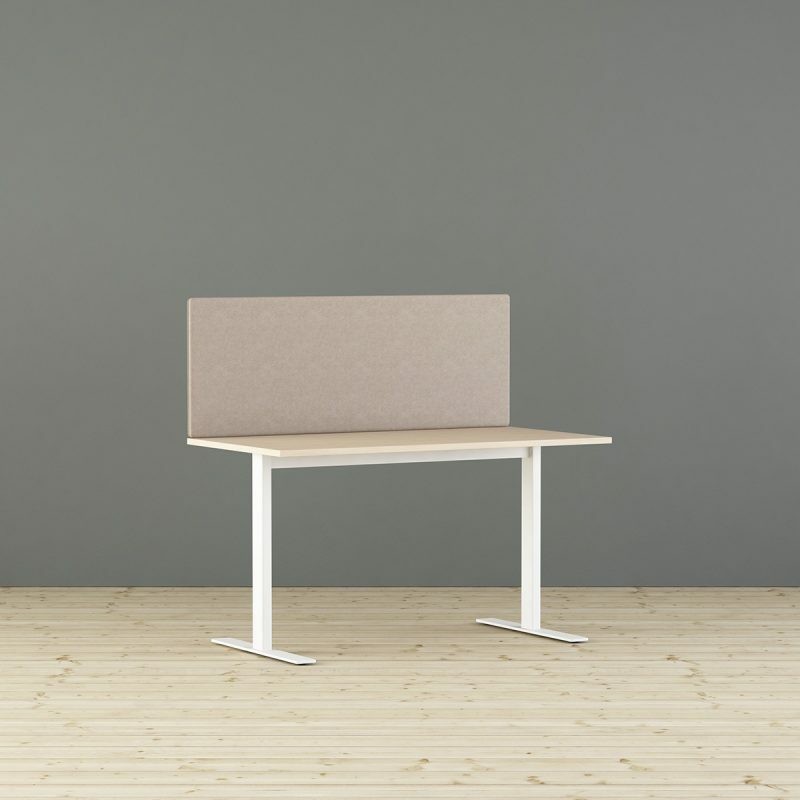 LimbusDeskup Soft offers flexibility, high quality and a design that blends into most environments. 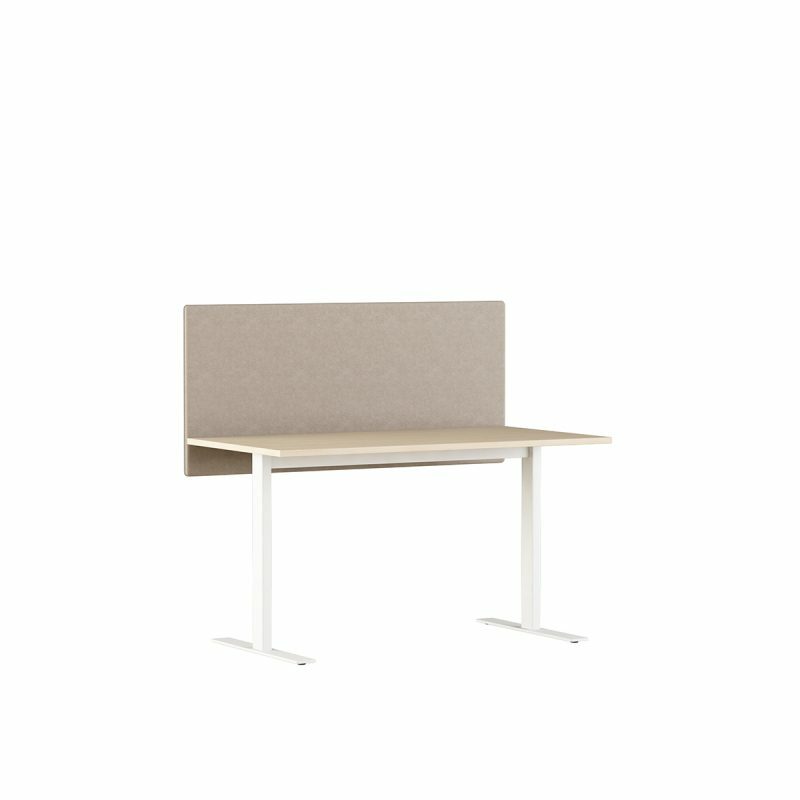 Very popular in large projects.